← Refer a friend to MC College and YOU could receive $100! 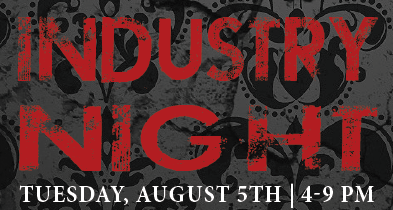 You’re invited to Kelowna MC College’s Industry night! Calling all hospitality, restaurant and bar industry staff!! 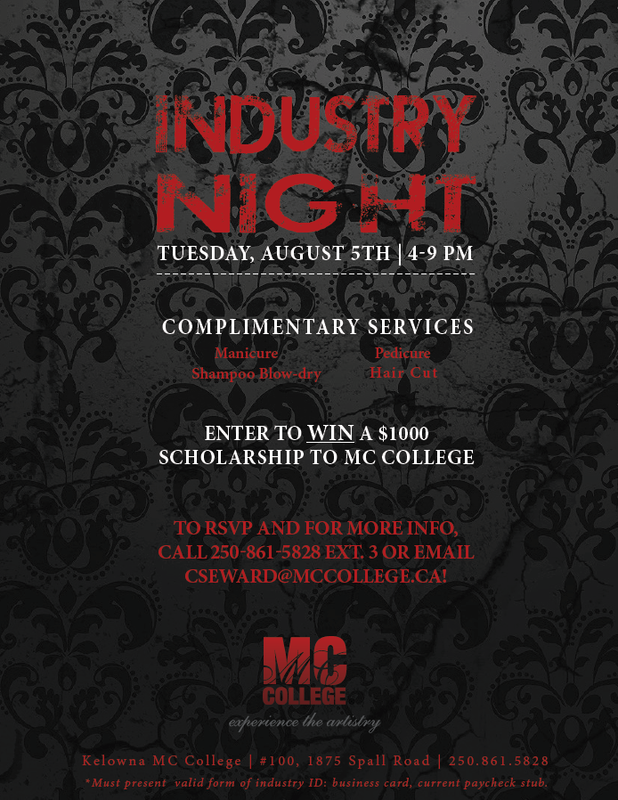 You’re invited to Kelowna MC College’s Industry Night for an evening of FREE services and the chance to WIN a $1000 scholarship to our full time Hairstyling or Esthetics program. Come down and meet our Admissions Advisor, Tia Jervis, tour our campus, learn about the programs we offer and see the amazing and rewarding opportunities that a career in the beauty industry has to offer.